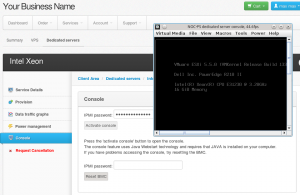 The NOC-PS Hostbill module has been updated. Automatically assigning servers to orders using server pools. 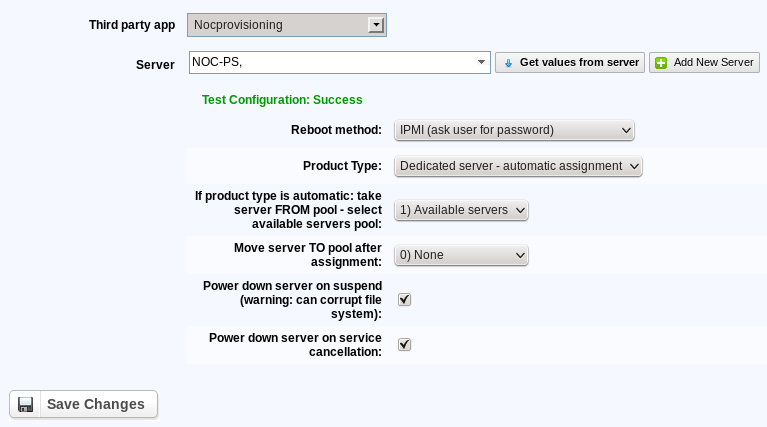 Option to automatically power down servers on suspension and cancellation. Console support for Supermicro IPMI, Dell DRAC and Intel AMT servers.